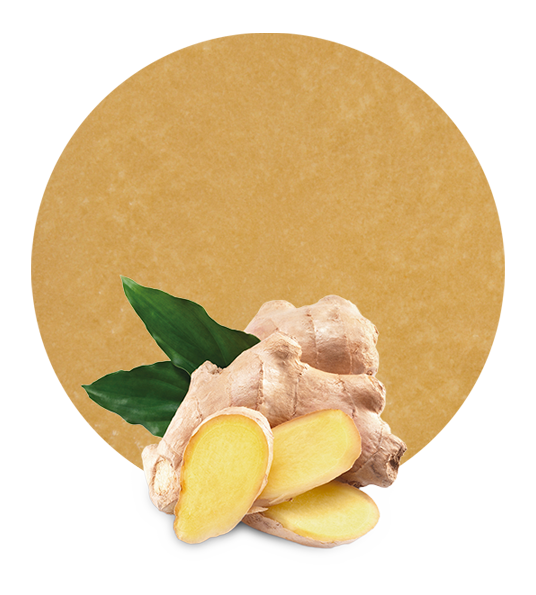 Ginger (Zingiber officinale), also known as ginger root, is a herbaceous plant native from North America. 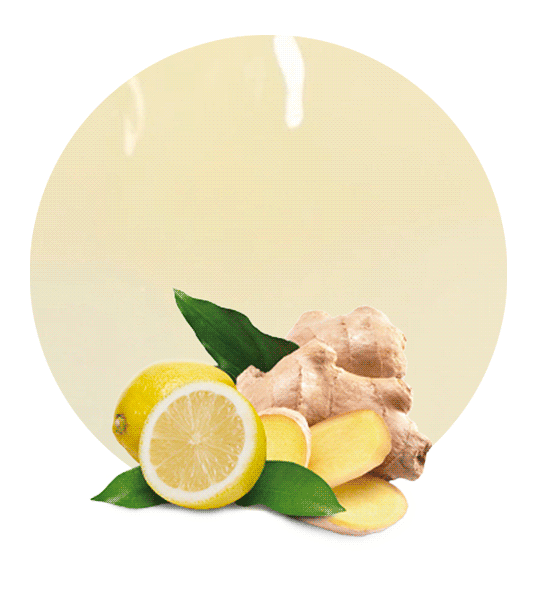 Ginger was used by some Indian tribes due to its medicinal properties. It has been used to alleviate gastrointestinal diseases but, today, we know that ginger also has antioxidant effects, anti-inflammatory effects, it protects against some kinds of cancer, it boosts immune system, etc. This root is rich in proteins, fiber, vitamin B6, calcium, vitamin C, potassium, magnesium, phosphorus, etc. 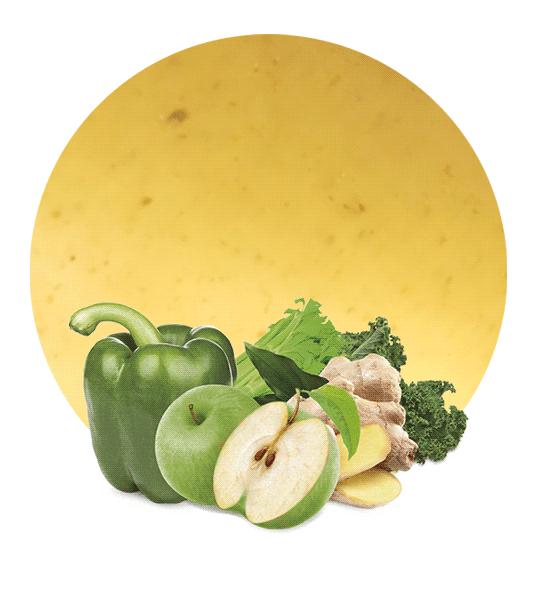 This is why we recommend our ginger puree. We are suppliers and manufacturers of ginger puree and we can ship it all over the world with different packaging options, such as bags in boxes, drums, bins, etc. 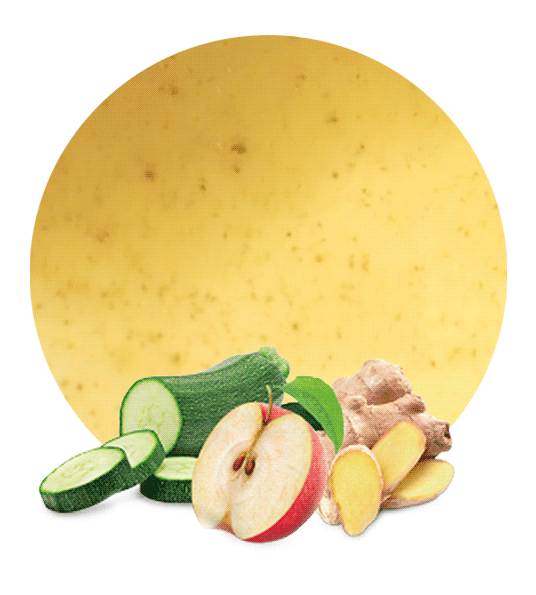 We supply this ginger puree with a brix level (refractometric) of 3-6 and an acidity of 0,02-0,1. We have been working in the fruit and vegetable industry for a long time; we are really focused on innovation and therefore we have got the most appropriate facilities and the latest technology for fruit and vegetable processing. Moreover, we have located our facilities close to the ginger fields. For this reason, we can maintain ginger benefits due to the fact that we spend just a short time bringing ginger root to our manufacturing plant. This way of working coupled with high-quality raw materials results in an outstanding ginger puree. After more than 50 years in this market, we are capable to find the best logistic solutions to satisfy our clients’ needs. We offer a tailored service whereby we can tailor our packaging (as we said before), our shipping, pricing, timing, etc. Working with Lemon Concentrate allows you to enjoy the wide experience of a successful company. We always exceed our clients’ expectations and that is why we have built long-term relationships with them.